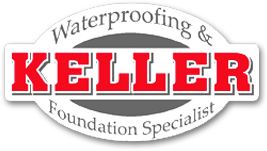 Keller Waterproofing & Foundation Specialist provides many basement waterproofing services to the entire greater Atlanta area. We take pride in our work being the best. Most likely, if you are visiting our website, you need an experienced, reliable contractor that can handle any problem your basement may have. 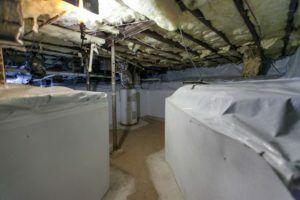 If you have discovered any of the warning signs that your basement is in trouble, Keller Waterproofing can help.